Available from Stardust with a 110% Low Price Match Guarantee! 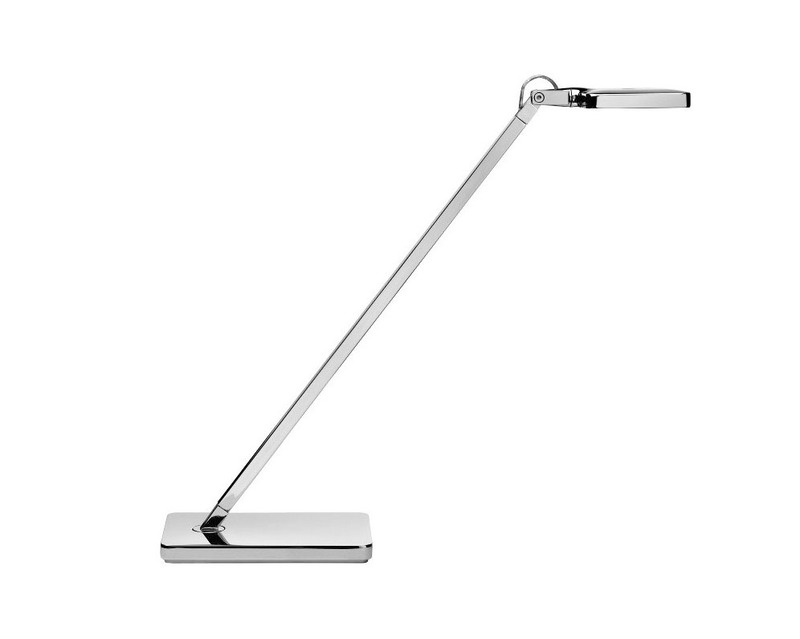 MINI-KELVIN LED DESK LIGHT - We love this beautiful new minimalist task lamp; a favorite among our staff and our customers who appreciate it's clean look and clever soft-touch on/off switch. We took the Minikelvin LED lamp for a test-drive at the Stardust showroom and gave it to our staff to get their opinion. 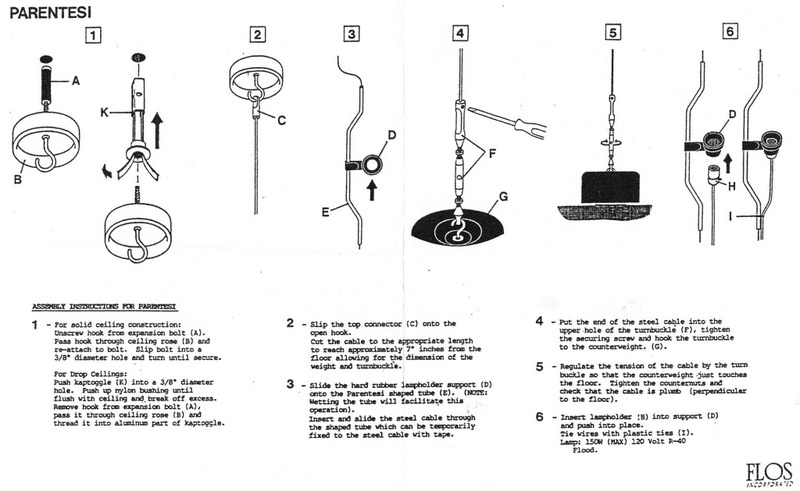 One thing to look for in a good desk lamp is the light output. LED task lamps have certainly come along way and can now easily compete with standard incandescent or halogen desk lamps. 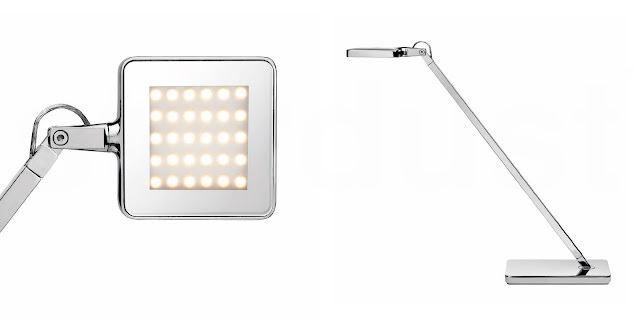 The Flos Minikelvin LED lamp features a 1260 lumens light output. 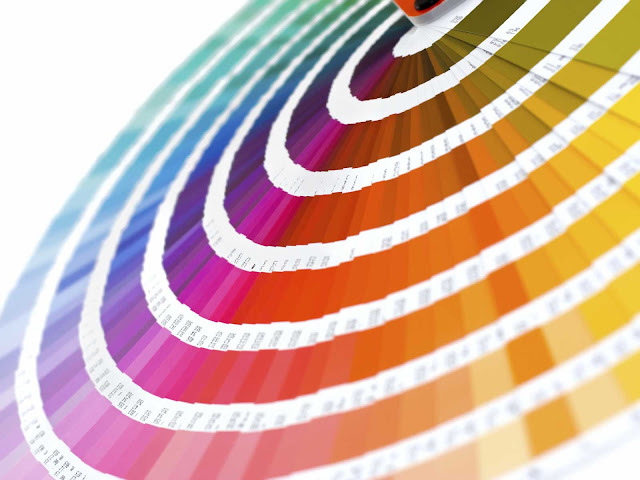 We found that this was plenty for a nice and bright workspace. The Stardust staff also liked its compact footprint which frees up desktop space. 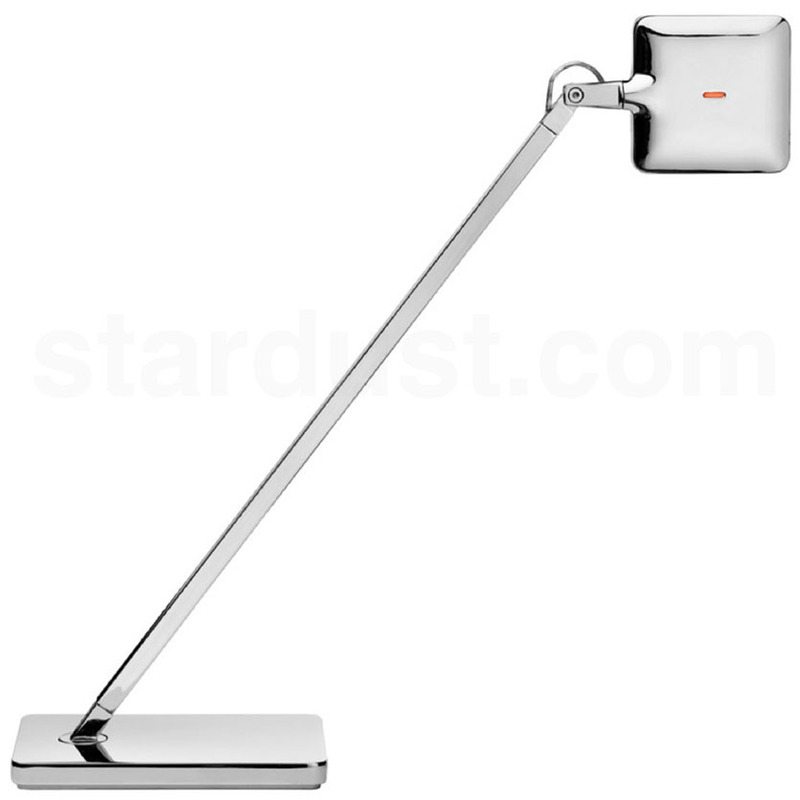 The Minikelvin LED lamp should also be a good choice when used as a bedside reading lamp. 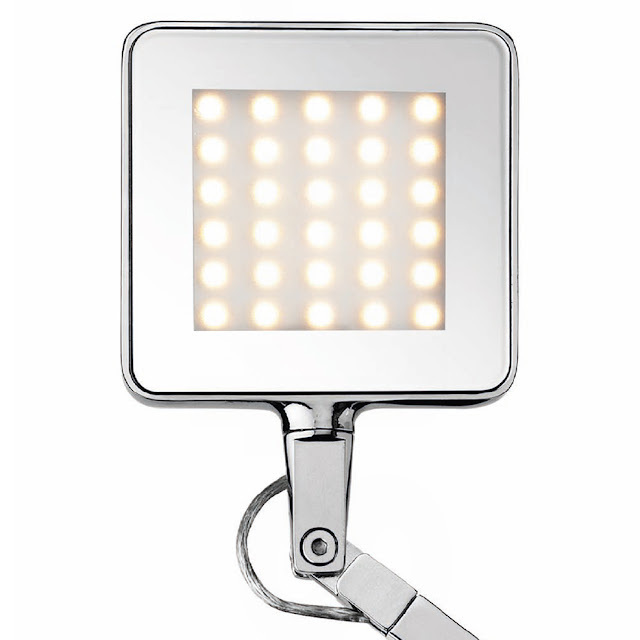 Overall, everyone was very satisfied with both the clean look and the light output of this attractive new LED task light. This nice and bright little work house of a lamp should be suitable for most environments. 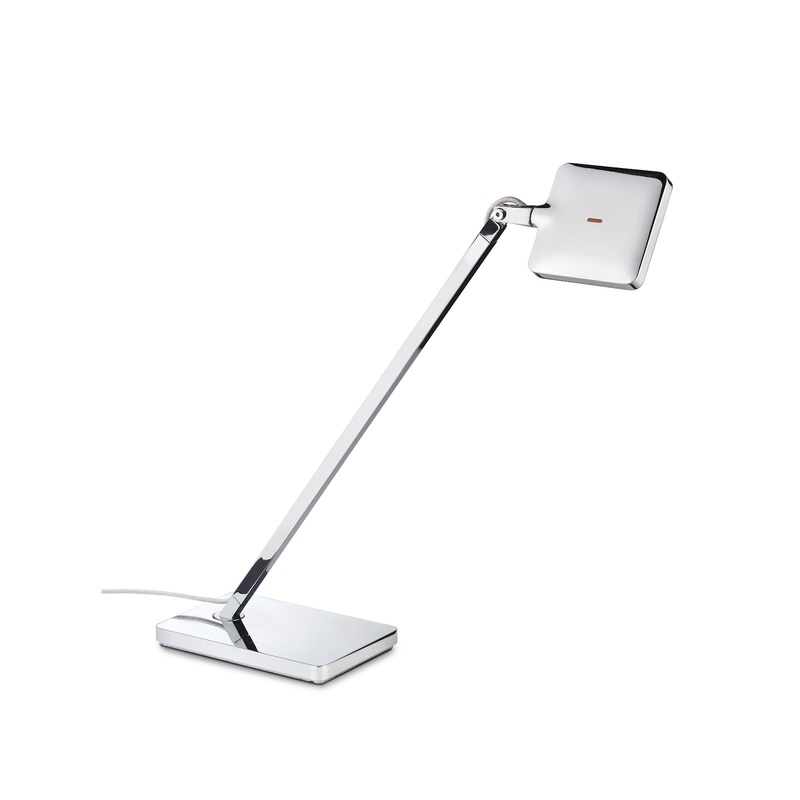 When it comes to creating a productive office environment, the Flos Minikelvin LED Desk Lamp will go a long way. The Flos Minikelvin LED task lamp by Antonio Citterio is a visually striking fusion of form and function. The sleek and functional Minikelvin LED lamp is a perfect desk- or task lamp for the home office or business. It is a also a great reading lamp when used as a bedside table lamp. 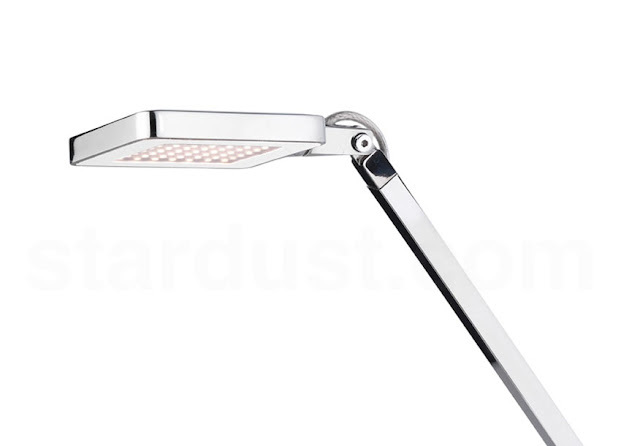 This LED task lamp has a functional lamp diffuser which can be rotated to allow you to get light wherever you want it. Flos LED technology produces direct glare-free 2700K light which is excellent for ergonomic illumination and beautiful light in any environment. 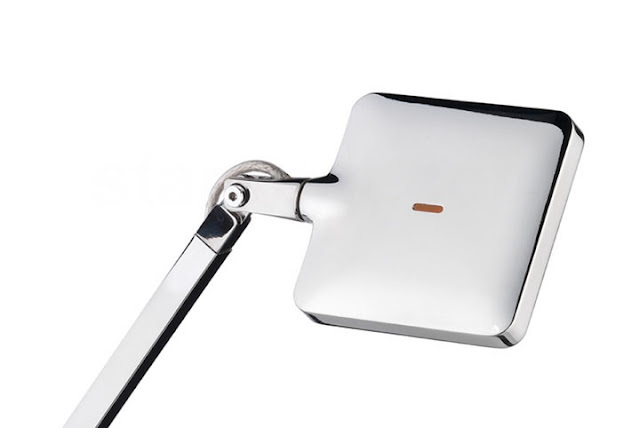 In addition, the lamp's built-in dimmer control on its polarized power cord provides 0 to 100 percent adjustable levels of illumination and energy savings. 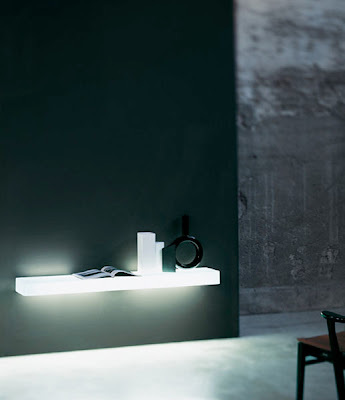 There's plenty to like in this new functional task table light by Flos. A great addition for the home, office or library! 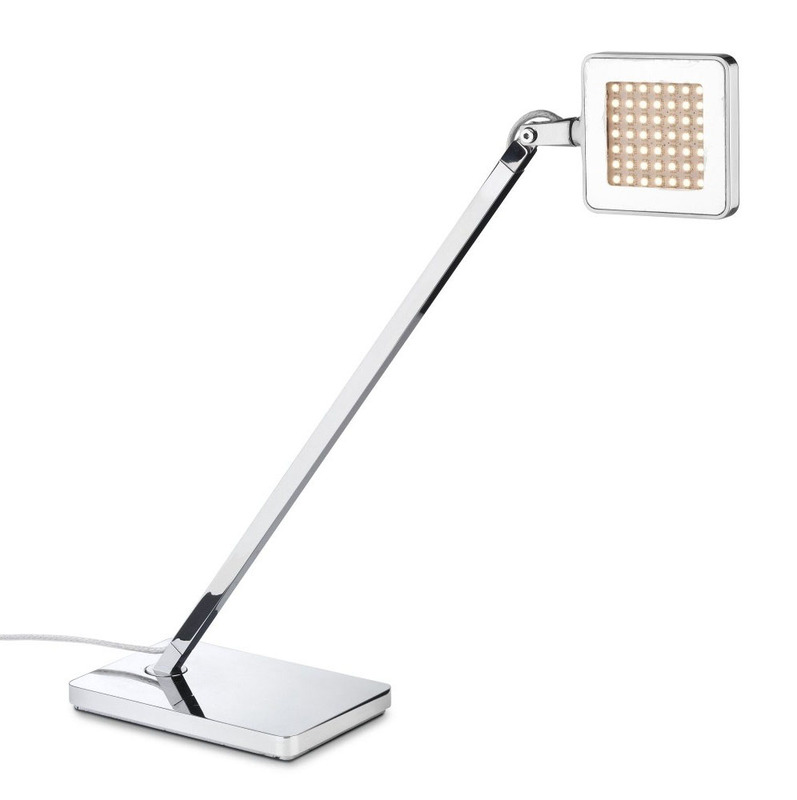 The Flos Minikelvin LED Desk Lamp by Antonio Citterio is a LED Table- or Task lamp providing direct light. Head in presso-fused aluminum, diffuser in photo-engraved methacrylate with aluminate surround. Power pack on plug, base in pressofused zamak. Directionable head. ON/OFF switch with Soft Touch technology and light flow adjustment to 2 intensities (100% - 50% - 0%). Power pack on plug with interchangeable plugs.